The Green-Hudson Garage is located at Hudson Avenue & Green Street. There are 900 parking spaces. 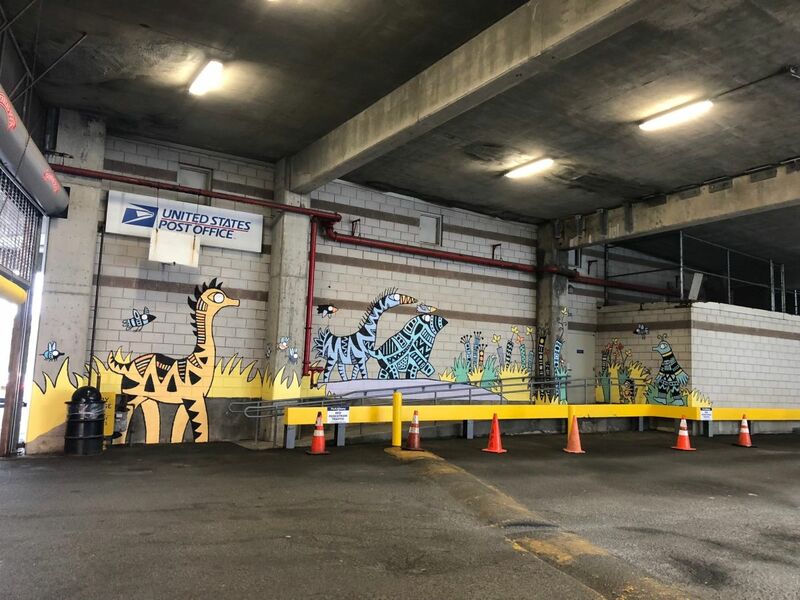 This garage is convenient to United States Post Office, Times Union Center, Pearl Street restaurants and shopping, State Street and Broadway office buildings.